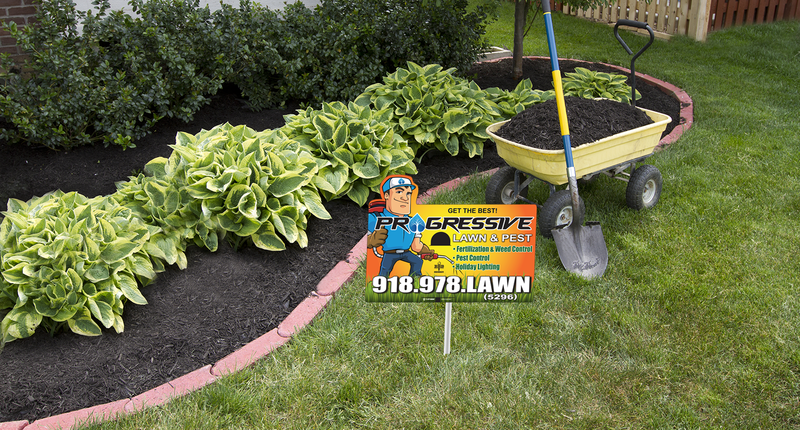 We offer a 3 and 5 step application program to keep your trees, shrubs, and flowers looking their best. Our 3-step application program will take care of the basic nutritional needs for your shrubs. This program will also keep most weeds at bay throughout the season. Our 5-step application program will be the same as the 3-application program with two additional treatment during the summer time. These treatments will cover any weeds in the flower beds as well as address any insect or disease issues we may encounter. This application will be a granular fertilizer that will take care of all the nutritional needs of the trees and shrubs to keep them looking there best all season long, as well as make them more tolerant to disease, drought and attacks from insects. We will also apply fungicide/ insecticide to any plants that may need it. This application will be a blanket treatment of insecticide as well as a fungicide to keep your trees and shrubs healthy all-season long. Application of a granular pre-emergent to keep unwanted weed from taking up residence in your flower beds next spring.